After making the important decision to move house, whether it’s downsizing, upsizing or simply changing location, time seems to speed up. The house has been chosen, and it’s exciting to think about living there. Perhaps you’ve spent time searching the area, physically or online, dreaming and imagining what your new life will be like – which supermarket you’ll use, where you’ll go out for dinner, schools, cinemas, doctors etc. But as well as all this excitement, there are a lot of worries that come as a side-effect. Establishments and societies will need to be notified of your change of address, friends and family said goodbye too, and perhaps most daunting of all, you will need to pack up your life into boxes, and somehow transport all the ‘stuff’ you have accumulated across the town/city/country to your new home. By hiring Removals House you will allow a reliable and recommended Removals service to take away some of this stress, enabling you to focus once again on all the exciting things about moving. Central London, generally defined as the innermost part of the city, with postcode areas on both sides of the River Thames, is a fantastic place to live for several reasons. Not only is it at the heart of one of Europe’s most exciting areas in terms of history, culture and entertainment, but it is also ideally situated for education and employment. Including the City of London and the metropolitan boroughs of Bermondsey, Bethnal Green, Finsbury, Holborn, Shoreditch, Southwark, Stepney, St Marylebone and Westminster, Central London includes some of the country’s most iconic landmarks. If you’re interested in History, then a visit to Big Ben, the Houses of Parliament, Buckingham Palace and the Tower of London, is a definite must, each sight telling a part of the tale of the history of Great Britain. Commercially, Central London offers an incredible shopping experience, from the infamous Harrod’s, to the quirky Covent garden, there’s something for everyone. As it is right at the heart of the capital, there are many opportunities for employment in Central London, and transport links between sub regions are excellent, covered by the London Transport Zones 1-2. Central London is generally considered the centre of most U.K industries, including entertainment, finance and publishing. Whilst each industry is often most heavily concentrated in one area, all are easily accessible. 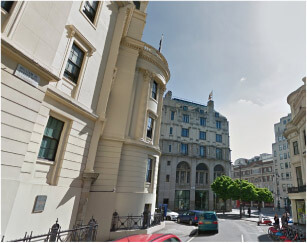 Because of its ideal location, property in Central London often has a price tag to reflect the advantages of living there, with many luxury properties on offer for those able to afford them. For those with less disposable income, it is possible to find flat-shares or smaller, more affordable accommodation if you’re willing to do some thorough research. 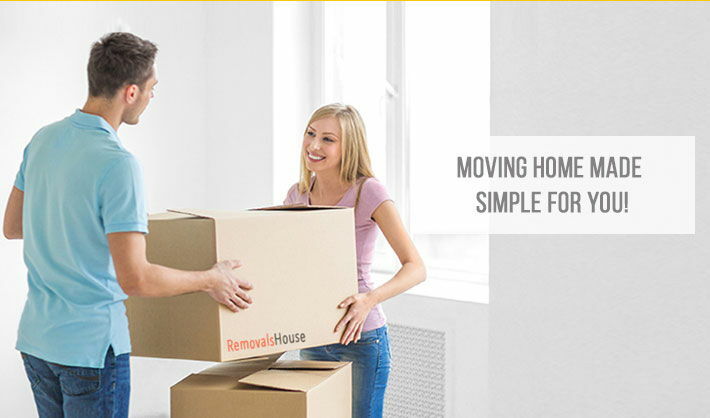 If you’re lucky enough to be moving into this area then Removals House are able to help. A removals company can provide a service that ensures you are able to relax as much as possible at this exciting, but potentially scary time. Rather than attempting to deal with the move yourself, a removals company can help you with anything from simply providing a man with a van, to offering a full packing and unpacking service. Other services include storage, transport and delivery services. We want the move to be on your terms, as we know it is not a decision to be taken lightly. Call us today on 020 8746 4357 and we’d be happy to chat about your different options. This is, after all, your move and we can tailor our service to your needs.